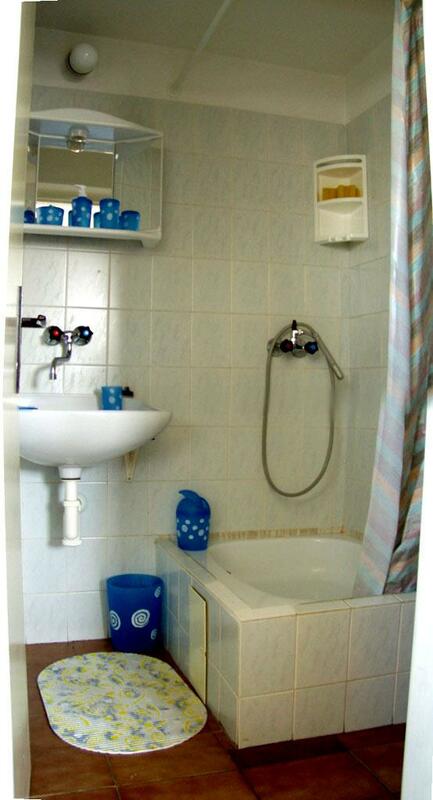 Villa Jiřinka provides you with modern and non-smoking type of accommodation in the centre of Luhačovice spa. When looking out of the windows there is a great view of the surroundings. In the pension there is a possibility of floating, massages and salt cave. The minimum stay is two days. 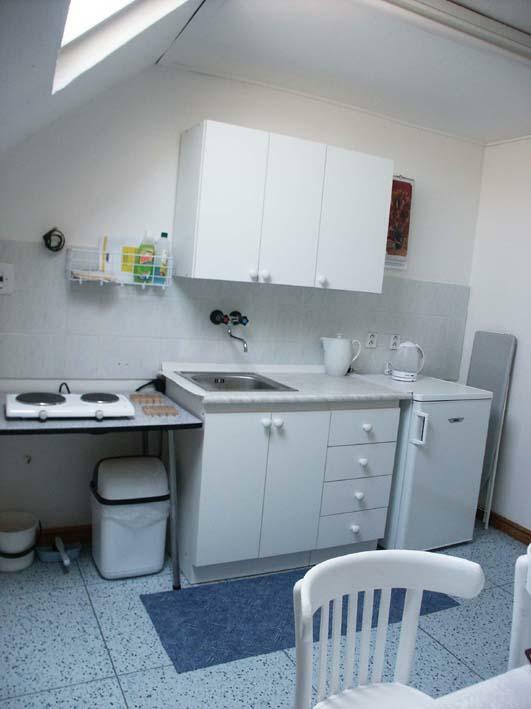 The rooms are very well equipped, at your disposal there are, among others, a fridge and a kettle. Your car can be parked right next to the pension.